A Hen Weekend in Banus will certainly be the highlight of the year. The glitzy Spanish Riveria is a top summer destination and a must for any hens who want to enjoy the full high-quality celebrity experience. 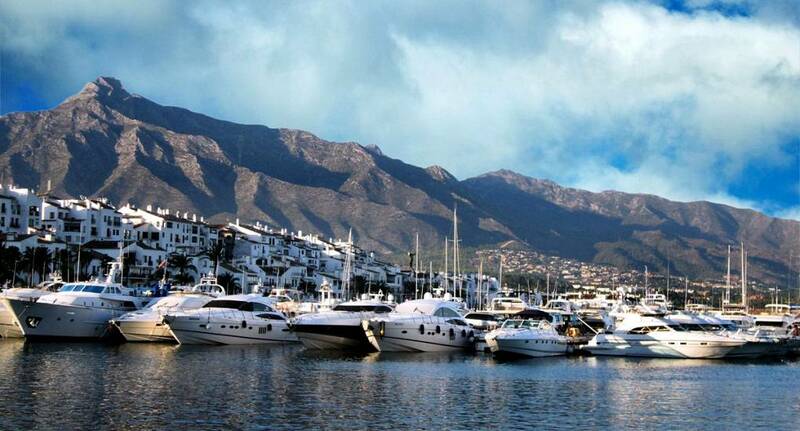 Puerto Banus is the sister resort to Marbella, and has a level of glamour that exceeds it's sister by quite some way! There are a large selection of activities on offer - so whether you want to lounge in a luxury beach club or relax in a five star spa, this is definitely the place for you! Your hen do wouldn't be complete without a night out in the famous marina, which celebrity hunks will you spot? You'll be surrounded by rows of bars as well as rows of high class shops, perfect for that last minute gift for the Hen weekend.